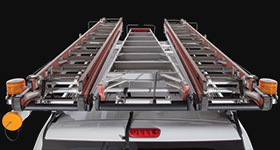 This hardware kit has been designed so the Batwing Awning can be installed on the Rhino-Rack Heavy Duty Bar. 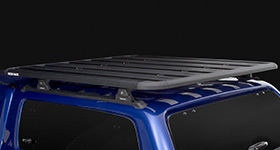 Allows you to fit your Rhino-Rack Batwing Awning to an ARB tray or a TJM tray. 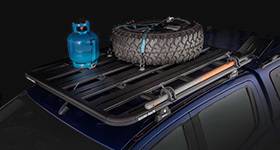 A Kit designed to fit non Rhino-Rack awnings to Rhino-Rack Vortex, Heavy Duty Bars and Pioneer Tradie and Platform. 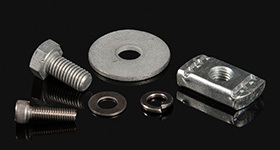 Attach a Sunseeker Awning directly to your Pioneer Tray/Platform with our engineered bracket kit. You can only compare 4 products at a time. In order to add new items you need to remove an item first. 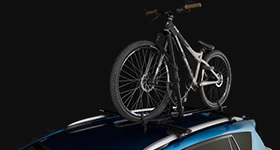 Filters are designed to help you pick the most suitable accessories to fit your selected vehicle and Roof Rack type. 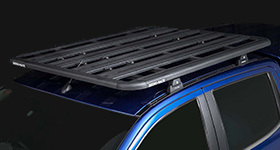 Filters are based on your vehicle, bar type and Rhino-Racks recommended fitting guide. If you need further help to identify the perfect fit for your vehicle please contact us.